As if we needed another reason to love Gabrielle Union and Dwyane Wade’s love, the two are soon headed to our tv screens. 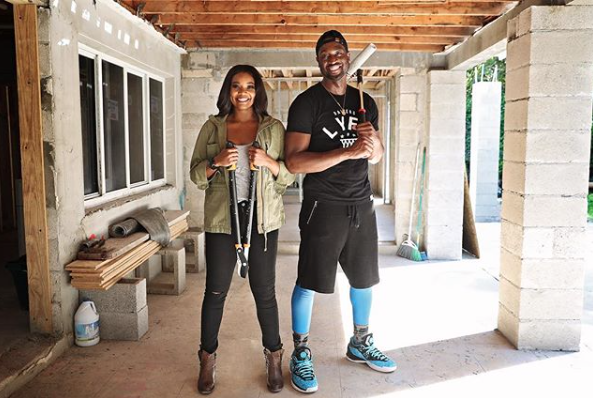 The Being Mary Jane actress and the three-time Miami Heat basketball star have secured their own HGTV special! All-Star Flip will star the Mr. and Mrs. in a 30-minute episode as they show off their love for renovation by redoing a Miami home. The two will work together as they buy, overhaul and flip a home in an up-and-coming Miami neighborhood. All-Star Flip airs on HGTV Thursday, April 12 at 9:30.